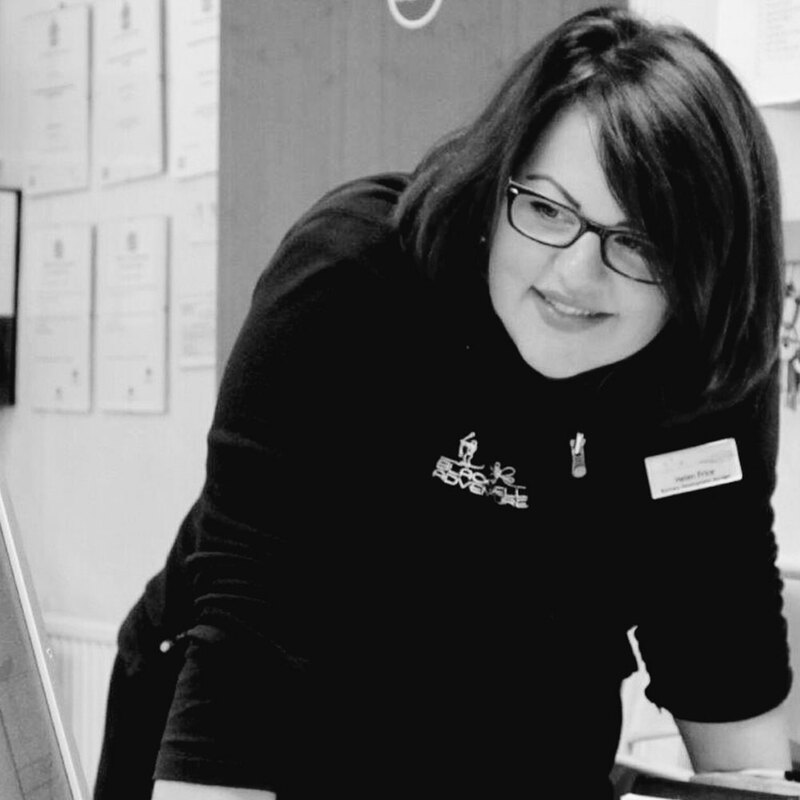 My role is to oversee all the business areas behind the scenes, from marketing through to development. I have a fantastic team who support our company ethos and visions for the future. My main focus is always on the customer experience and ensuring it is above and beyond expectations. Having been here now for over twelve years and being a part of the launch of Blackwell Adventure, I love how we are always progressing and striving to be the best we can for the benefit of all our visitors that come here. My favourite thing is reading the thank you letters from the children… they are brilliant and quite often very funny! I was one of the first ever girl Scouts back in 1991 and a member of KD1 Sea Scouts, I loved every minute of it.